What a week in Ohio. 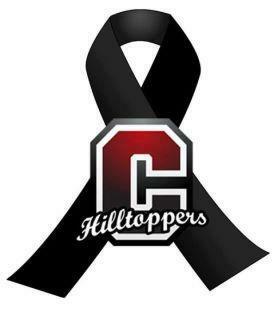 I’d like to express my condolences to the families, students and the Chardon community at the tragedy that happened yesterday. No words will heal the pain that community is feeling but I know myself, and many others in Cleveland and around the world, are thinking and praying for that community. Remember to hug your family and friends in the days ahead and remind them how much you love them. This entry was posted in Uncategorized and tagged Chardon HS, Cleveland, Community, Remember. Bookmark the permalink.